Being charged with felony vandalism was very overwhelming at first. I knew that if convicted the consequences would be severe. I was not sure where to turn or what to do. Thankfully, I contacted the experienced criminal defense firm of Wallin & Klarich and met with my Wallin & Klarich attorney. After my initial meeting with my Wallin & Klarich attorney I felt as if a weight had been lifted from my shoulders. I now understood what to expect from the criminal process ahead. I knew I had a dynamic and dedicated attorney to advocate on my behalf with the judge and prosecutors. 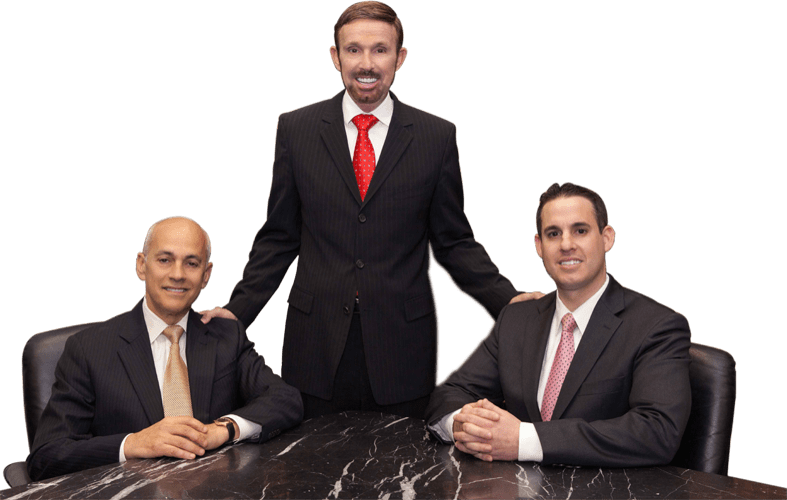 My Wallin & Klarich attorney genuinely cared about my situation, was attentive to my needs, and did his best to resolve my case in a timely manner. My Wallin & Klarich attorneys’ skill and expertise at the courthouse resulted in the DISMISSAL of all charges against me, meaning, no felony conviction, no probation, no fines, etc. Thanks to my Wallin & Klarich attorney I was able to put a one time criminal situation behind me and move forward with my life in a positive manner. Thank you again!